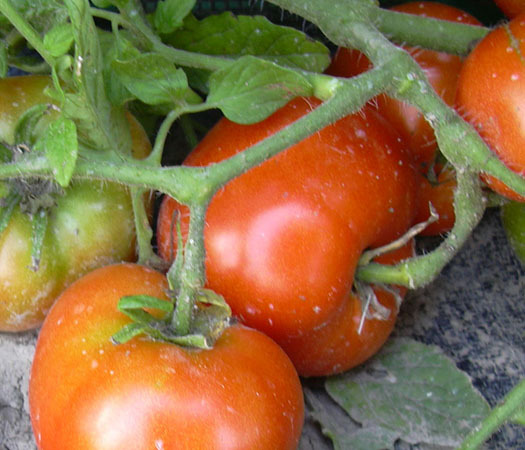 Tomato Terms: What Does It Mean When I Say…Early, Main and Late Season? Along with these words usually comes a range of days in which you can expect to start eating tomatoes. (The days are from transplanting not sowing the seed). Where I live, it can be colder in some areas than others. For instance, Deer Park, is about 10-15 miles north from Spokane. It has predictably colder weather and earlier frosts than we do. Their growing season is a lot shorter than ours and we aren’t geographically that far away. Cheney is colder plus they always have a lot of wind. Different growing conditions is a small area. After reading my descriptions (www.thetomatolady.com) on my tomatoes or peppers, one of the things my customers ask is if it really will be ripe in 45 days or 60 days. I have to be honest with them and say I can’t give a definitive answer. There are so many variables involved in growing a garden. Weather, soil temps, amount of watering and fertilizing, where did they site the plant and variety. The biggest one is the weather, which we have no control over. Last June, it seemed like it rained avery day and was cold. That will keep plants sitting there, in the ground, just waiting. (The only good thing about that is the plant is working on root development so that when it gets warm they have a good foundation to shoot up). I think I remember having a light frost in early June. I would like to change my descriptions to early, mid, late and really late. It’s true that a Siberia or a Fourth of July will produce fruit before a late season variety such as Orange Russian or a Gold Medal. 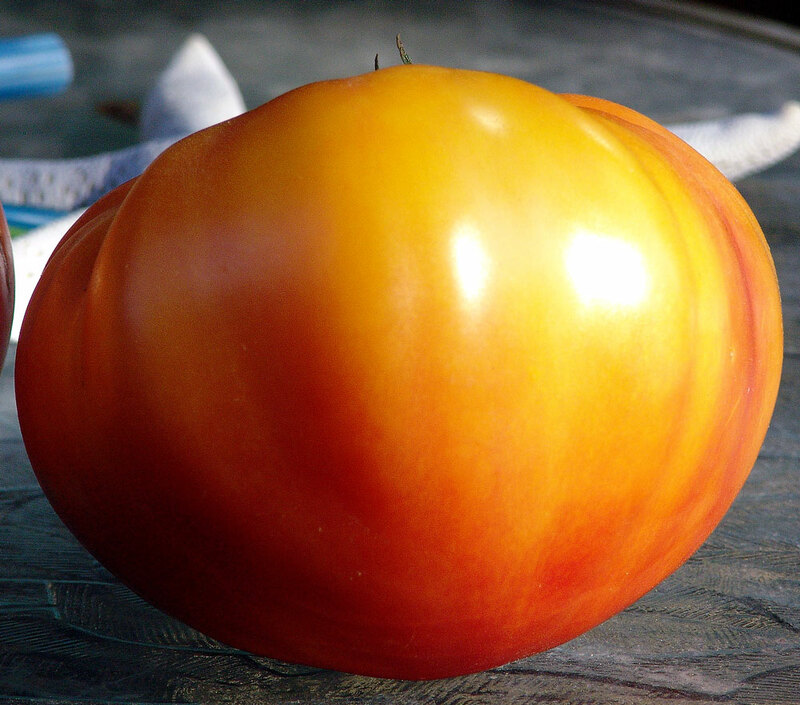 That being said, I have seen some early varieties (48-60 day) that are only about 2 weeks earlier than a 70-75 day tomato. There again it depends on a lot of variables. It must be nice in the South where have you a longer growing season, if you have to wait longer to get them into the ground it’s ok because you won’t get a frost until November. There are many ways you can extend your season. Some years if you wait until all signs of frost are gone you won’t have any tomatoes. At some point you have to get them into the ground. Especially if you live in an area the gets an early fall frost.